The new Venezuelan ‘president elect’ Juan Guaida is an American puppet. 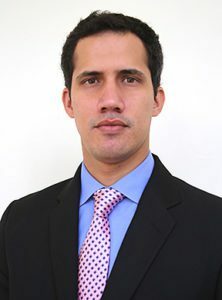 Just 35 years old and from a wealthy middle class background he first came to prominence in anti-socialist student protests before moving to the United States to complete his education. His decision to proclaim himself president was a decision taken in Washington who have co-ordinated every aspect of this political stunt. It is all part of a growing American attack on the Venezuelan Revolution and on Venezuela itself. This attack has already taken the form of economic blockade, massive financing of the opposition forces and the de-stabilisation of the the Venezuelan economy and political system. They have encouraged opposition violence and are considering the option of direct military intervention. These are all part of a growing counter revolution. This makes the response of socialists throughout the world and here in Scotland clear. 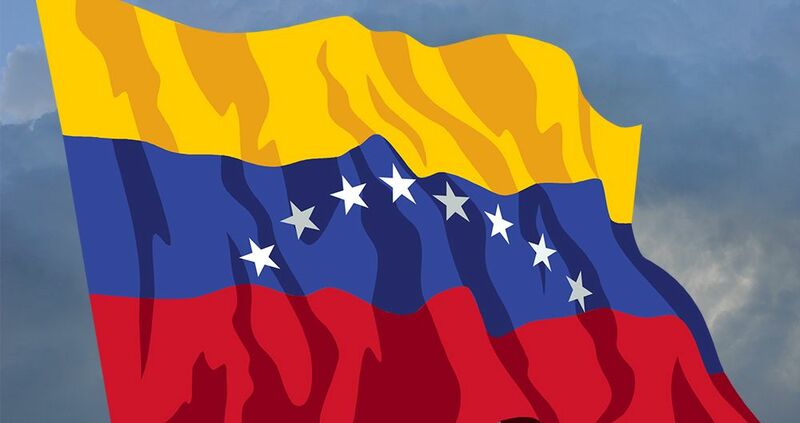 For the Scottish Socialist Party we give our full support and solidarity to the Venezuelan Revolution, its government and people. Whatever problems are faced by the current economic crisis they won’t be solved by the right wing forces and their imperialist backers. In fact much of the current crisis has been manufactured by these self same forces. During the last election, large numbers of people were killed in political violence. Many were supporters of the government murdered in drive by shootings by counter revolutionaries designed to provoke a backlash from government forces. Much of the economic crisis has been deliberately created through the American sanctions blockade and through the actions of capitalist elements in the country. For example: many of the food shortages have come about through a co-ordinated campaign of sabotage by those running the privately owned transport distribution system. The current crisis is putting the socialist government to the test like never before. It also puts socialists throughout the world to test. Because an opposition movement appears broad based and popular it doesn’t mean we should support it. The movement to unseat the Workers Party in Brazil was broad based and popular yet resulted in Jair Bolsonaro, an outright fascist, being elected president. Likewise if a socialist government appears unpopular and requires to take tough measures to defend itself, its revolution and its country then we should support it even more. Long live the Venezuelan Revolution. 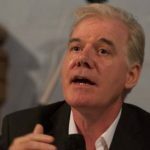 Bill Bonnar is the international secretary of the Scottish Socialist Party.